A recent meeting between Turkish President R. Erdogan and Emir of Qatar Sheikh Tamim bin Hamad Al Thani spawned a new rhetoric in Turkey: Turkey will be able to compensate for any shortfall in the Russian gas supplies by increasing imports of Qatari LNG. According to this logic, any new contracts for LNG supplies signed with Qatar can now provide a substitute for the gas that Turkey currently buys from Russia – and it provides around 56% of the country’s demand in natural gas. However, in reality, such substitution is not feasible. And the issue is not only that the limited Turkish power storage and LNG regasification facilities are insufficient to handle the amount of expensive Qatari LNG required for this substitution, but also the fact that this is precluded by long-term energy supply contracts that exist between Russia and Turkey and will remain in force for at least another ten years, and in particular the “take or pay” clause they contain. In the course of the meeting between the Turkish and Qatari delegations held on December 2, last year, more than a dozen agreements strengthened the ties between Qatar and Turkey in areas such as defense, energy, education and tourism. 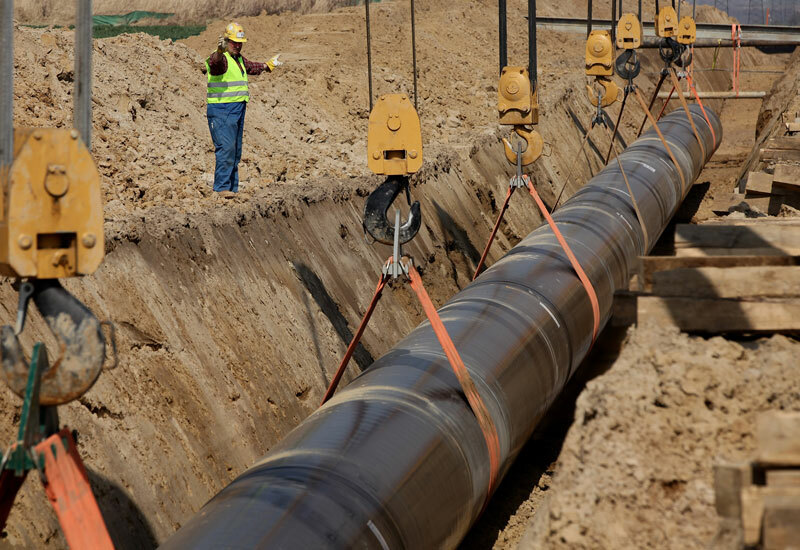 Article 12 of the Agreement referred to the Memorandum of Understanding between the Turkish state-owned Petroleum Pipeline Corporation (BOTAS) and the Qatari national oil and gas company in relation to long-term LNG supplies. In Turkey, the expression “known developments” has been interpreted as a reference to the escalating crisis between Turkey and Russia in the aftermath of Turkey’s downing of the Russian military jet and growing fears of possible disruptions in gas supply from Russia. Some naively believe that LNG imports from Qatar may replace 27 billion cubic meters / year of natural gas imported from Russia. The Radikal website, discussing the agreement with Qatar, referred to it as an alternative to Russian gas, and the daily newspaper HaberTurk said that it is a precautionary measure in the event that Russia will use its ability to cut off gas supplies to Turkey. These arguments, however, are not realistic, since currently; Turkey simply does not have the infrastructure necessary for LNG regasification or the storage volumes, equivalent to the annual amount of gas imports from Russia, i.e. 27 billion cubic meters a year. This rhetoric is also unnecessary because Turkey simply has no need to substitute the supply of gas from Russia. Turkey cannot realistically replace Russian gas supplies with LNG imported from Qatar, using the existing infrastructure for LNG regasification and storage. According to the International Energy Agency (IEA) analysis, Turkey’s regasification capacity does not exceed 14 billion cubic meters/ year, and the capacity of its LNG storage is limited to about 3 billion cubic meters. This capacity can only meet less than 5% of Turkey’s national demand, which is below the European average. For comparison, Germany can concentrate in up to 20% of the level of its annual consumption their stores, which, incidentally, is still far below the IEA criteria. Given the current state of the infrastructure, the purchase of LNG will allow Turkey to meet only 20% of the total gas demand in the country. This agreement is not the first that was signed with Qatar. Turkey has been importing LNG from Qatar on the basis of temporary deals. In 2009, Taner Yildiz, who at that time occupied the post of Minister of Energy and Natural Resources, and President Erdogan both announced agreements with Qatar Gas for LNG imports by the Turkish company BOTAS. Despite these previous agreements, the price of Qatari LNG still cannot compete with the price of gas supplied by pipeline from Russia. Despite the fact that Qatar provides about a third of the global LNG trade, the recent shale boom in North America upset Qatari LNG export growth plans, as the price of its gas remains high on the global LNG market. For this reason, Qatar, while losing its competitive position in Europe and the US, is trying to sell its expensive gas on Asian markets such as China, India, South Korea, and Turkey. In view of the fact that Turkey’s energy imports amount to 9% of Turkey’s GDP and account for 58% the country’s trade deficit, in the future the import price of energy will only increase in importance as a factor while importing expensive Qatari gas can only further increase this deficit. Last year Turkey imported 27.4 billion cubic meters of natural gas from Russia, which is equivalent to 56% of the total consumption of this type of energy. Turkish demand for natural gas has more than doubled in ten years, with the result that the country has become the gas company Gazprom’s second largest consumer after Germany. 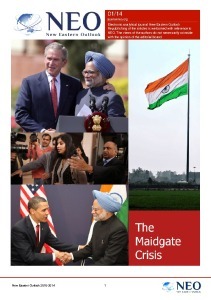 This has created a significant interdependence between the two countries. These relations are based on long-term gas contracts, controlled by international regulators; and the party that violates this interdependence without legal justification will face significant indemnities payable to the other party. Because of the significant amount of capital invested in the exploration, design and construction of production infrastructure and gas transportation by gas producers, contracts for the supply of natural gas are concluded for a period of 20-25 years and include “take or pay” provisions. These provisions are a risk-allocation mechanism between the buyer and the gas producer. 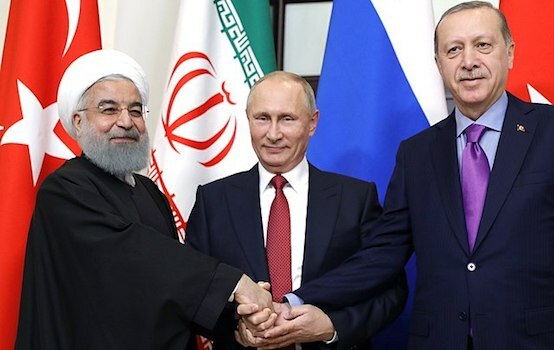 Turkey’s contracts with Russia are long-term “take-or-pay” natural gas contracts that force Ankara to either take the contracted amount or pay the fine for the amount of unused gas. Neither Russia can stop the supply to Turkey nor Turkey can stop its gas import from Russia; and the Qatari gas will not change this situation. The Qatari alternative is nothing more than Erdogan’s propaganda myth.